Rachel Brown of Data Centre News discovers how Pulsant stepped in to lend a helping hand. Alzheimer Scotland campaigns for the rights of people living with dementia and their families. The charity is the leading dementia organisation in Scotland and provides support and care services throughout the country. It is headquartered in Edinburgh and is a widely distributed organisation with approximately 1,000 staff and 650 volunteers, working in offices, resource and service centres,shops, mobile vehicles and at events. to the entire staff complement. and supporters, to the administration team and fundraising staff, many tasks are increasingly dependent on network connectivity. Alzheimer Scotland has been working with Pulsant for the last seven years. The cloud, colocation and managed hosting company initially supplied network connectivity to the charity at its head office. As the organisation grew and developed, it required better connectivity to enable its remote sites to be part of the corporate network. Pulsant worked with Alzheimer Scotland’s IT team to develop and install a private DSL I WAN solution to meet these requirements. In addition, Pulsant also provides the telephony solution – SIP trunk that is hosted in Pulsant’s Newbridge data centre. 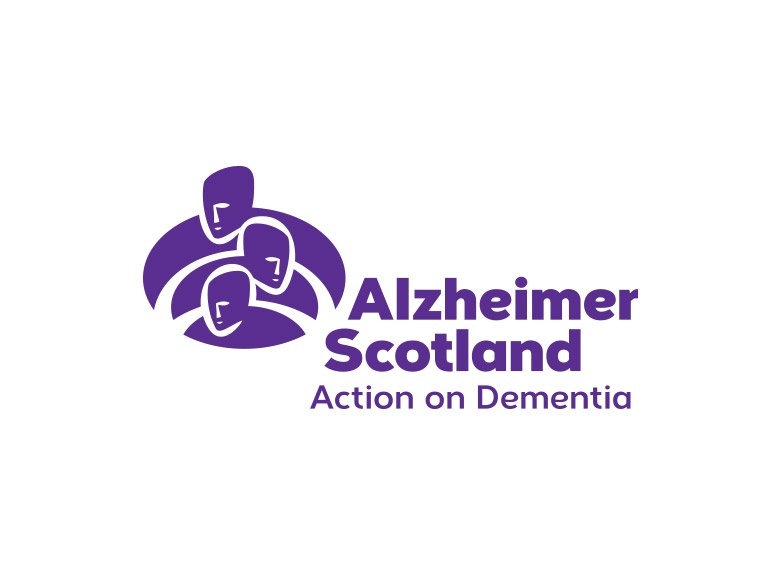 This combination of a secure broadband connection and VoIP solution allows Alzheimer Scotland to deliver a cost effective and practical solution that delivers the network connectivity and telecoms required at its remote sites. ‘The relationship we have with Pulsant has grown significantly over the last three years to the point where Pulsant is by far the most important partner we have from an IT perspective,’ explained Gus Mitchell, ICT manager at Alzheimer Scotland. Since initially supplying network connectivity and SIP trunk, Pulsant has provided managed email hosting, Microsoft Lync and is continuing to assess its IT requirements. ‘Due to the fact that as an organisation we are so geographically widespread we rely completely on our network connectivity and email. When we realised the need to upgrade our email system, we knew we didn’t have the resource or skills to do it in-house. ‘When we took the decision to outsource our email, we did go out to tender in order to access all of our options. We ideally wanted a close, trusted relationship with our supplier, someone who was capable and competent, as well as assurances that we would know where our data was being held,’ Mitchell said. The existing email server was based in-house and featured outdated hardware, limited storage and applications and an operating system that was reaching the end of its lifecycle. After evaluating options, Alzheimer Scotland selected Pulsant to host and manage its email solution. Following the successful rollout of the email platform, Alzheimer Scotland called on Pulsant to deliver Microsoft Lync to its employees. The installation of Microsoft Lync across the organisation was completed successfully within just three weeks. The solution provides video conferencing, calls and file sharing capabilities to the organisation and gives staff more flexibility in setting up conference calls and communicating within the widely spread team. It cuts costs for the organisation and eliminates the need for unnecessary travel. ‘They’re very responsive to you – they understand what we need, what we can do from a technical perspective, and what we can’t do. They are good at helping us get to where we need to be,’ explained Mitchell.